A national, non-profit grassroots organization working to promote aging with dignity and eliminate elder abuse. Burke Environmental Associates offers planning, analysis, and research services in a wide range of natural resource conservation and watershed restoration disciplines. 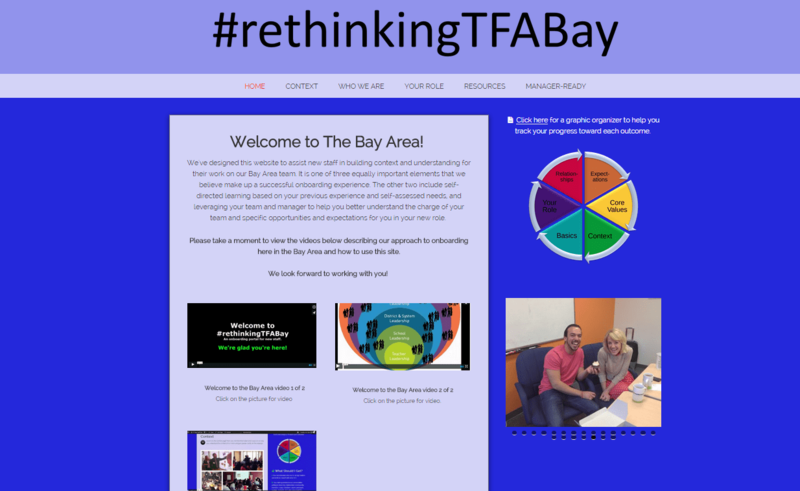 #rethinkingTFAbay: a resource-rich teacher onboarding website for Teach for America, Bay Area. 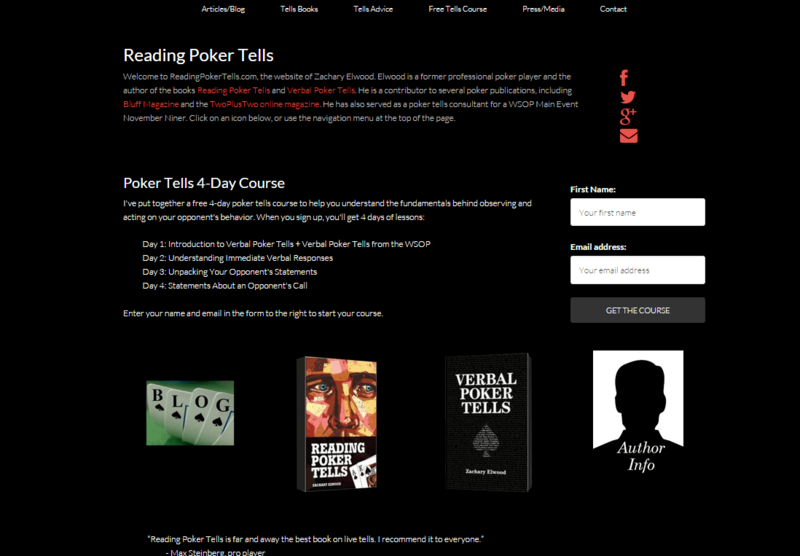 Reading Poker Tells: Zachary Elwood is a former professional poker player and the author of the books Reading Poker Tells and Verbal Poker Tells. 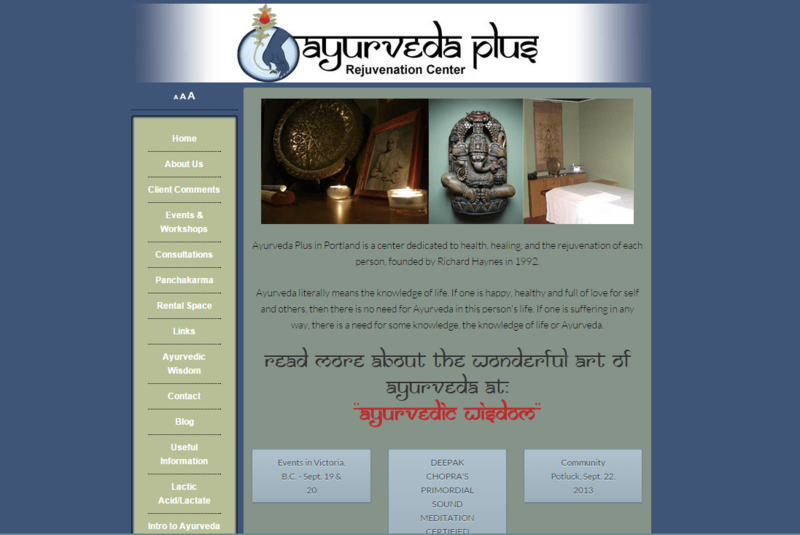 Ayurveda Plus in Portland is a center dedicated to health, healing, and the rejuvenation of each person, founded by Richard Haynes in 1992. 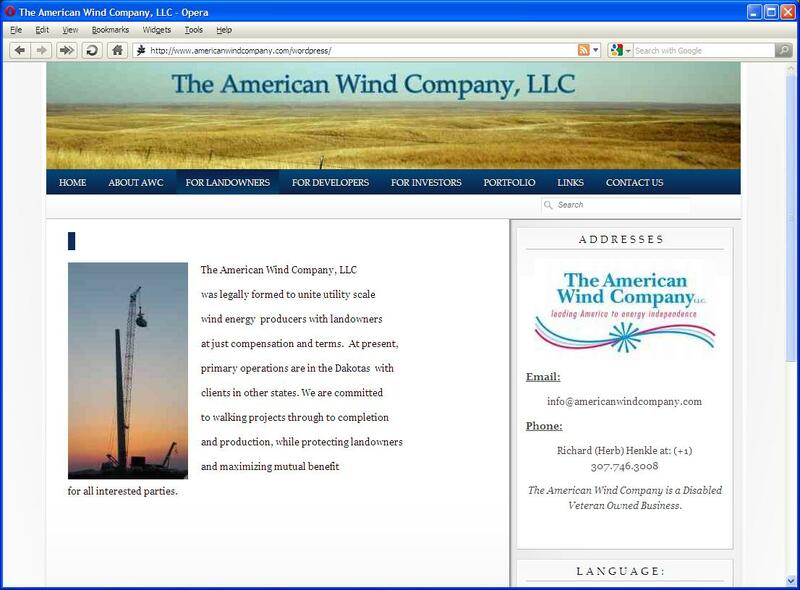 Website Redevelopment: updating existing website with a drag-and-drop layout builder option, miscellaneous theme modifications, front page modifications, aligning with website best practices.